I love the smell of coffee - it draws you in causing your taste buds to salivate as you ponder on the different varieties you can choose from. Will it be a latte, cappuccino, flat white, mochaccino, short black or espresso? 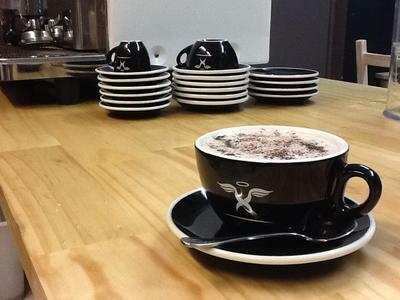 At Cup From Above located at 1359 Gympie Road, Aspley you can experience your favourite speciality coffee with gourmet cupcakes, a light snack on the side, great music and acoustic guitar sessions on a Friday night. 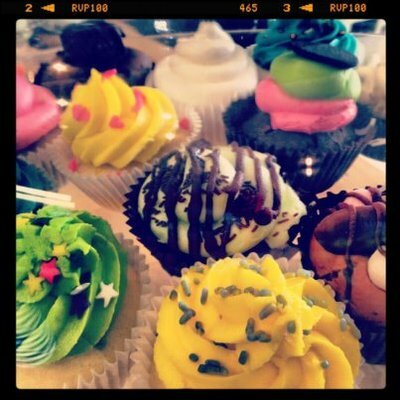 Get your gourmet cup cakes at Cup From Above. Cup From Above" is a small espresso bar who believe their concept is simple, consistent great coffee and incredible cup-cakes. They state any good barista will tell you it's a long process to deliver great coffee but they firmly believe it is well worth it. One of the co-owners has worked in the disability field for 8 years and would like to extend a special invitation to the disability community, including carers and support workers. Simply produce your identification (companion card, blue/yellow card, organisation card) to redeem a special offer of 50% off your purchases until the 15th of June 2012 and a continued 20% off after this date. Enjoy your coffee at Cup From Above. Why not check out Cup From Above for yourself and let us know what you think? 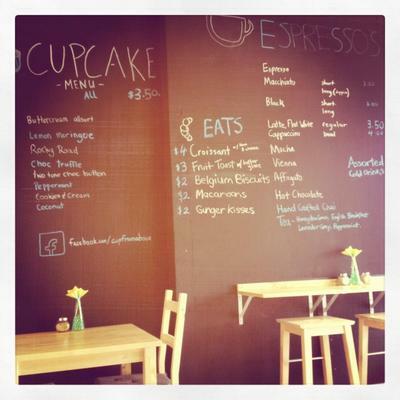 Good coffee, good cupcakes, good service, good music, why don't you be the judge? Cup From Above is constantly improving recently they began showcasing art from local Brisbane artists, keep in touch with them by clicking Facebook and you will know who is playing this Friday night and you could also win a free coffee giveaway. For more information and opening times, visit their website. Did you know you can even phone them ahead of time to order your favourite brew - how convenient is that! Enjoy your coffee with Cup From Above today. 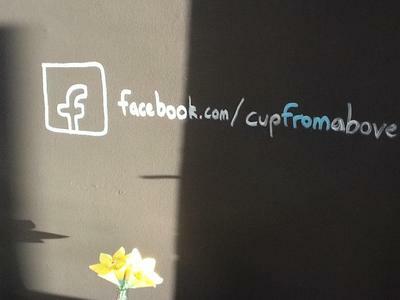 Keep in touch with Cup From Above on Facebook for all the latest specials and updates. When: Check their website for opening times.